A review of Dive Bandos on ScubaTribe. 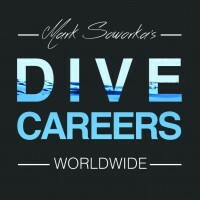 If someone looking for to do the IDC or Staff, dive-careers will be the best choice. As the Course Director is the most experienced person i have met in my dive career.